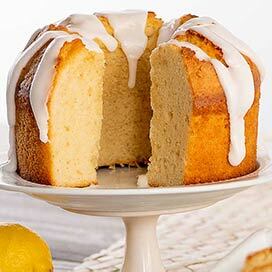 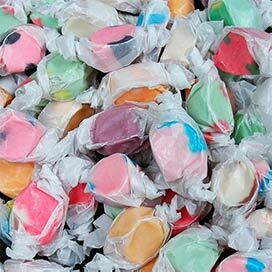 We have your favorite flavors! 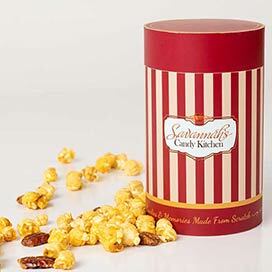 The skyscraper of the South. 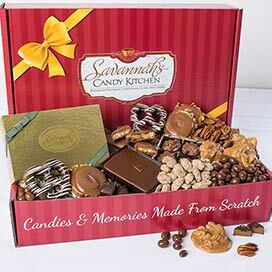 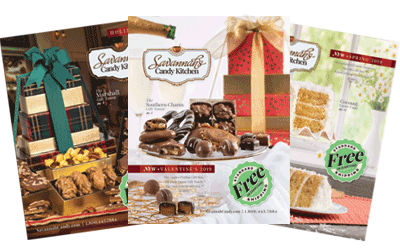 Celebrate their big day with a birthday gift that's both impressive and down-home delicious...handmade candy from Savannah's Candy Kitchen! 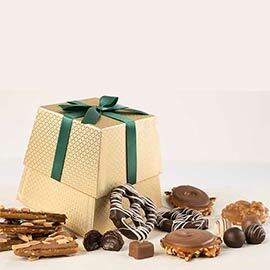 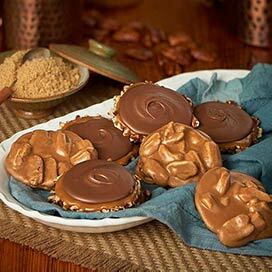 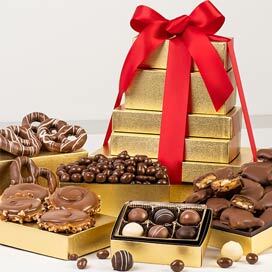 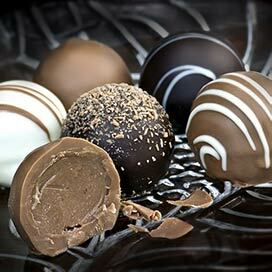 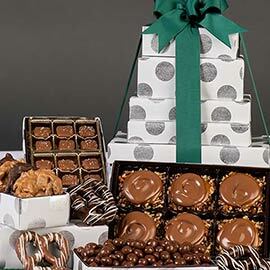 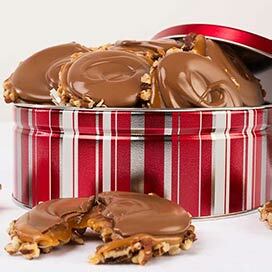 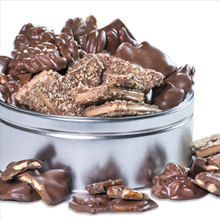 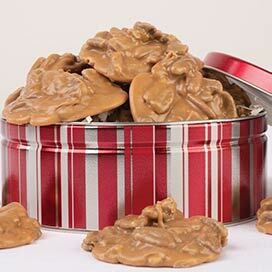 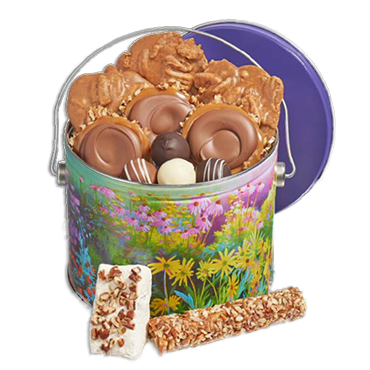 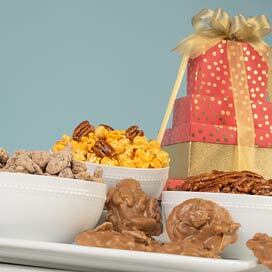 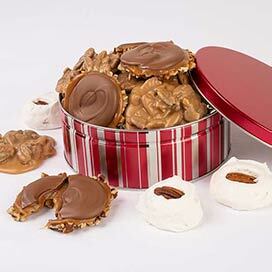 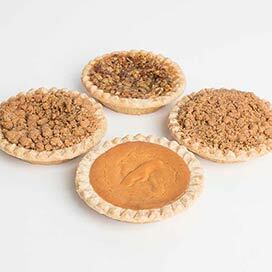 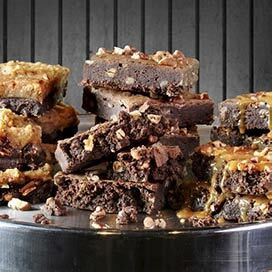 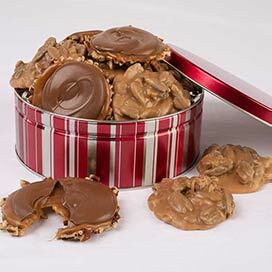 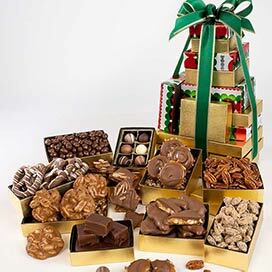 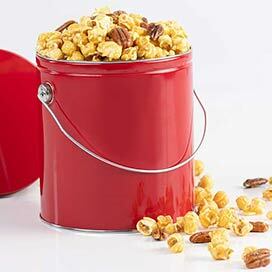 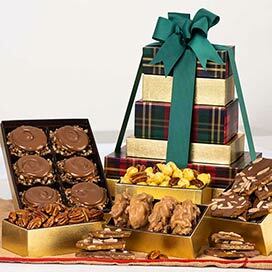 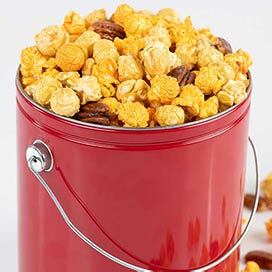 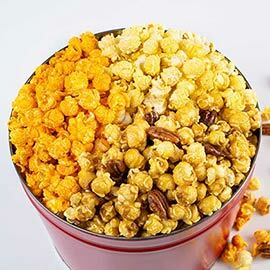 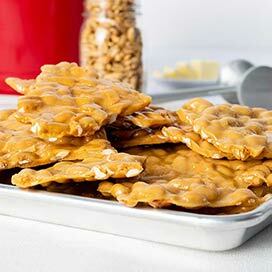 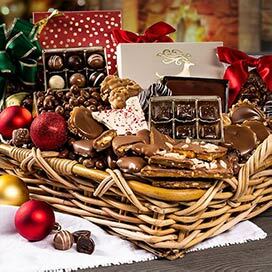 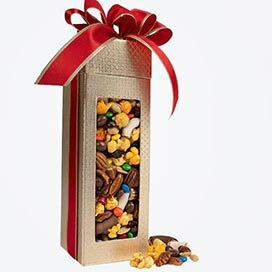 Treat them to Pecan Pralines, Divinity Candies, Chocolate Fudge, or a colorful tin of Pecan Caramel Popcorn. 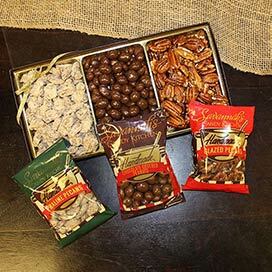 We are Savannah's original praline maker.